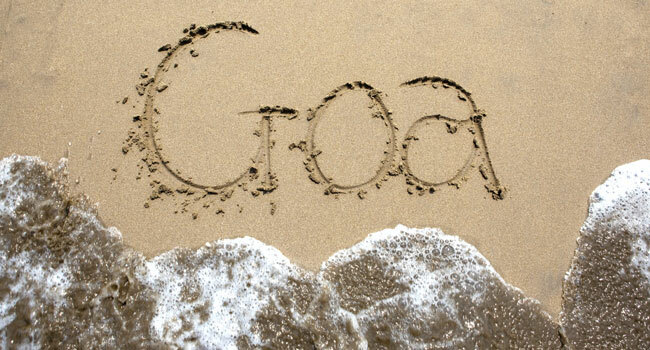 Goa is an Indian state most open to the world. A small tropical state located in the southwest of India, it extends for 100 km from its north to south coast along the Arabian Sea. 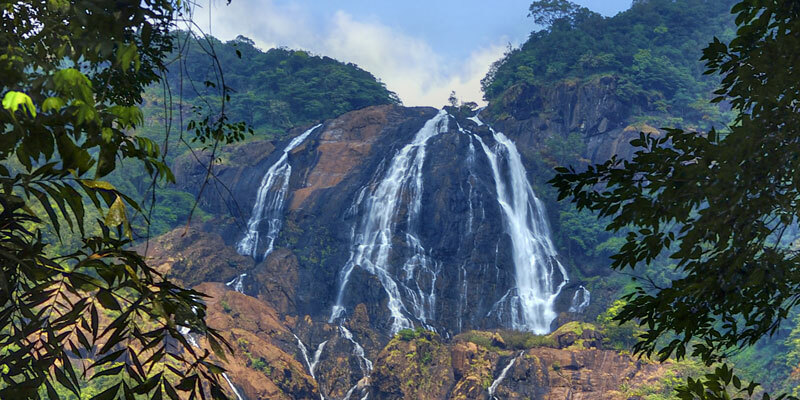 The state is home to beautiful white sandy beaches lined with coconut palms, villages that house magnificent churches and Portuguese houses, rice fields that never seem to end, and further inland, also natural reserves with well-protected flora and fauna. Being in Goa is like being in a place far removed from India, as it is steeped in Latin culture after four centuries of Portuguese colonisation. This tiny tropical paradise never stays off the tourist maps for very long. Goa came out of oblivion in the 1960s during the hippie era. Today Goa welcomes both Indian and European tourists in search of the sun, expatriates who come here to relax and party, and travellers who after touring India wish to take advantage of a very different place that continues to reinvent itself by accommodating the West without forgetting its Indian traditions. Goa is a piece of earth where everyone can find their own space. 1. 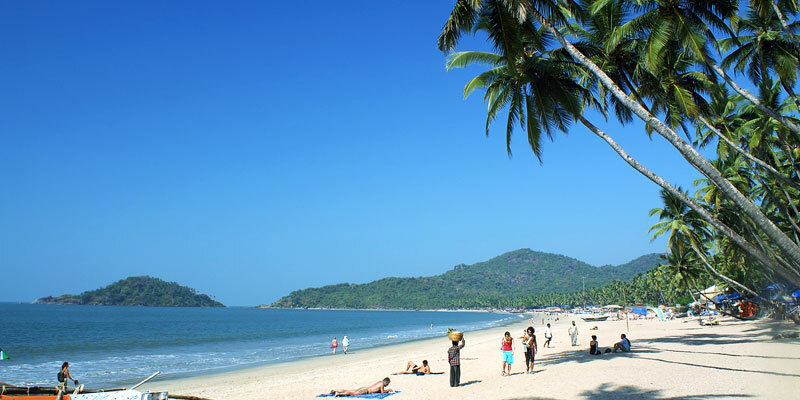 For its white sand beaches, some of which are not yet spoiled by mass tourism, particularly Palolem beach in South Goa, and the beaches of Morjim, Mandrem and Ashvem in the North. 2. For its charming accommodations: resorts,designer hotels along the beach or boutique hotels built within the Portuguese houses located inland. 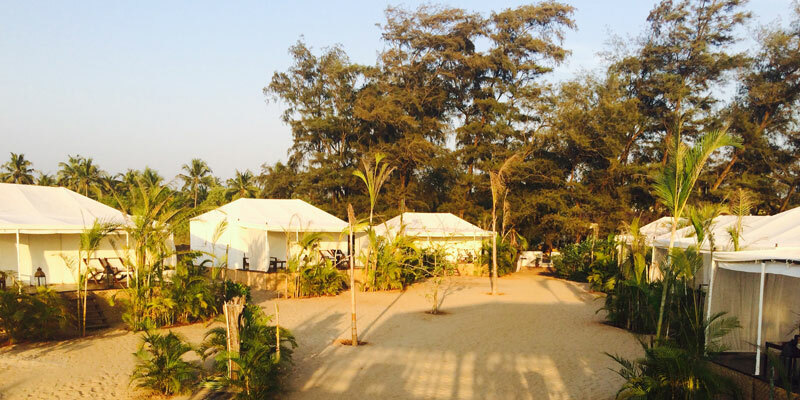 Some places even offer excellent Ayurvedic treatments and yoga classes. 3. For its fine restaurants and Goan cuisine(do not miss the shrimp in coconut curry!) But also for its sea food specialties (taste the tuna tartare and chocolate fondant at La Plage Restaurant at Ashvem beach). 4. For bars and lounges by the sea where it is simply great to relax. Lean back and relax, sipping Mango Mijitosat sunset. (Try the beach front resort of Paros by Amarya, on Morjim beach). 6. For authentic villages within the histerlands: Siolim, Assagao, Assolna, Benaulim, Britona, Cortalim, Curtorim, Quepem and Chandor, each home to beautiful churches and Portuguese houses. 7. For the streets of the old town in Panaji,the capital of Goa, which will remind you of Lisbon. 8. For traditional boat rides on Goan rivers, bordered by mangroves and small villages on both sides, rising into view ever so slowly. 9. For the lush green mountains that cover the borders between Goa, Karnataka and Maharashtra. 10. 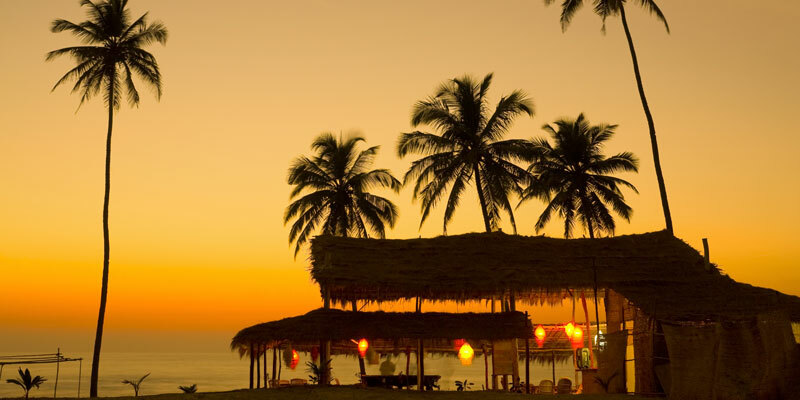 For the characteristic atmosphere of Goa, that is both happily relaxed and supremely cosmopolitan at the same time. Still not convinced because you want live an experience such as that of Robinson Crusoe? Then you may opt to visit the stunning beaches of Gokarna, a small holy town for the Hindus, located one hour south of Goa, in the state of Karnataka.